‘Best of Boxing’, is the annual ranking of the best boxing fights of the year 2018, matches rated by AllTheBestFights. Here you can find the best boxing fights of 2017 rated by our users (ranking updated monthly). We post the top 25 fighting with 4 and 5 stars rated at least five times. ‘Best of Boxing’, is the annual ranking of the best boxing fights of the year 2017, matches rated by AllTheBestFights. Here you can find the best boxing fights of 2016 rated by our users (ranking updated monthly). 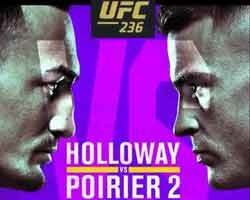 We post the top 25 fighting with 4 and 5 stars rated at least ten times. ‘Best of Boxing’, is the annual ranking of the best boxing fights of the year 2016, matches rated by AllTheBestFights. Here you can find the best boxing fights of 2015 rated by our users (ranking updated monthly). We post the top 25 fighting with 4 and 5 stars rated at least ten times. 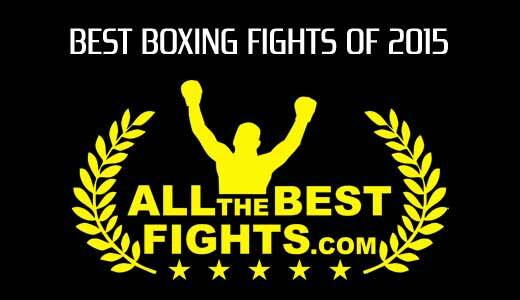 Here you can find the best boxing fights of 2014 rated by our users (ranking updated monthly). We post the top 25 fighting with 4 and 5 stars rated at least 13 times. ‘Best of Boxing’, is the annual ranking of the best boxing fights of the year 2014, matches rated by AllTheBestFights.